Please complete the form below, print it out or collect one from playgroup and return it to us so we can put your child on our waiting list until they are eligible to start with us. Places are offered on a full time basis (5 mornings a week) or part time basis (2,3 or 4 mornings a week). Parents can select the days they wish their child to attend and we try to accommodate all requests. Please note it is our policy that children must attend for a minimum of 2 mornings a week. Our waiting list is operated on a first come first served basis as the children become of eligible age. Parents/carers will be contacted around a month before children are eligible to start to discuss availability and confirm details. Please note that a deposit will be required to secure any place offered. Please see our full enrolment policy here. Once children are offered a place and a start date has been agreed, a deposit of £50 will be requested to secure the place. The deposit will be refunded in the first term fees, which are due on the first day your child attends playgroup. Please note that the deposit is non-refundable where the child does not take up the place as agreed. We are a Playgroup for children based at Greenbank, Morningside in Edinburgh. We are a registered charity playgroup based in Greenbank church, Morningside and have been successfully running since 1984! 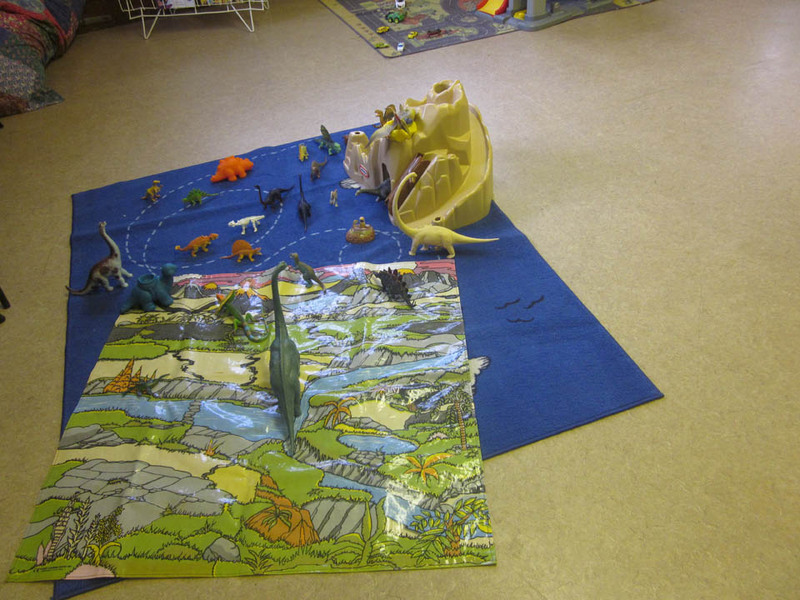 Children can enjoy playing with our huge variety of toys within a safe and friendly setting. We provide a range of activities including arts & crafts, singing and dancing, with daily opportunities for fresh air and exercise. Our playgroup provides the perfect environment for your child to take the first steps towards independence.